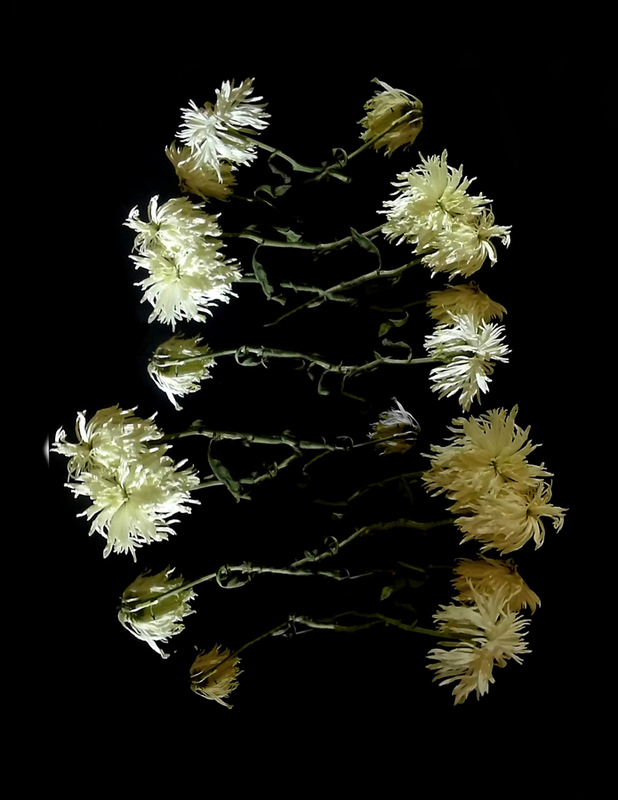 Wang Tuo : Project Reading - "White Daisy"
Reading is a physical connection between a poem and its reader. 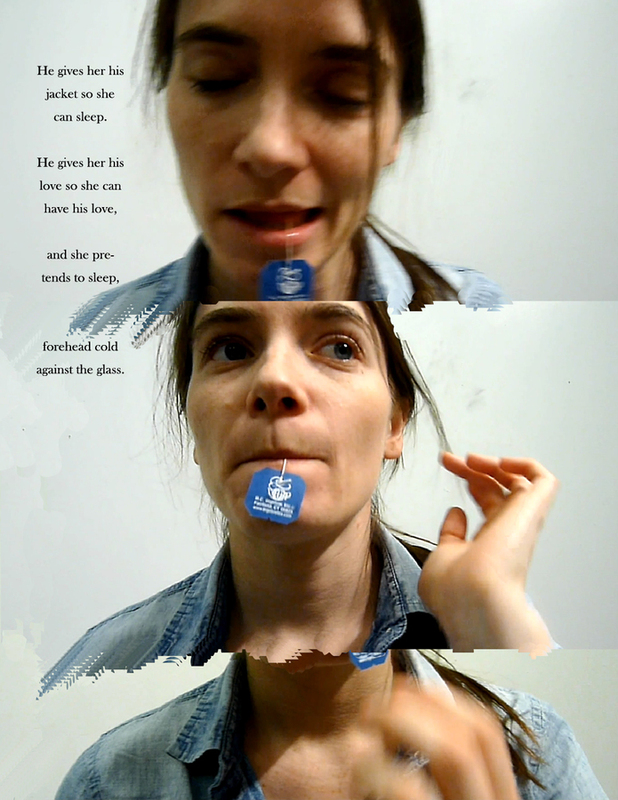 Project Reading consists of a video of five short performances and a book which is to transform the connection between reading as a action and the text as a representation in a performative way. Reading, 2013, single channel HD video (color, sound), 5'44"
The glide of a snake makes a snake a snake. This Poem is the snake, reading is its glide. 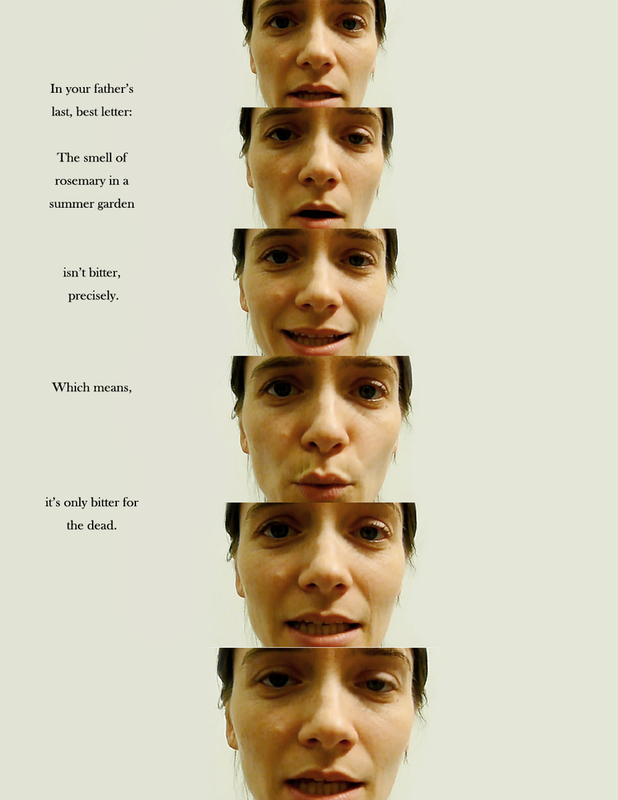 Reading, as a physical connection between a poem and its reader, reveals the existence of a poem, however, as a matter of fact this physical connection is not stable. A poem itself is already a supreme existence. The poet is standing at the core of this sphere. As the producer of the poem, even the poet himself or herself can not escape from falsifying the semanteme literally. Any reader will definitely destroy this sphere on some level. The act of reading is like a re-writing, it is unavoidable to change the meaning. This is why I wanted Laura to read her poem to bring a physical and visible change to her own creation, and to separate the snake and its glide. with someone she’s supposed to love. white egrets inured to the whistle. He gives her his jacket so she can sleep. forehead cold against the glass. you circled your red suitcase on the platform. Listen, it’s time to sleep. and see the green on the undersides of maples. on an empty water cup. the tangled aurora like the hair of a girl. through snow and shivering pitch-pines. You dream the train has a beautiful face. You dream you leave again, and again he doesn’t kiss you. with the taste of a stamp on my mouth? which probably makes her a liar. It’s time to take your places, please. needs you to remember your lines. They weren’t supposed to bloom! and stay out of Connecticut. it’s only bitter for the dead.